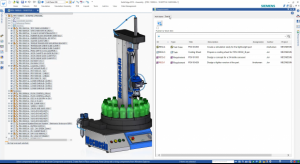 Key enhancements are in the areas of topology planning, modularity support and variant handling, which are designed to support the requirements of manufacturing companies using modular product design to control complexity. The program applies AML's technologies, including its advanced CoilCAD software, to deliver high-power, lightweight motors and generators that achieve magnetic flux density without traditional back iron, the company reports. 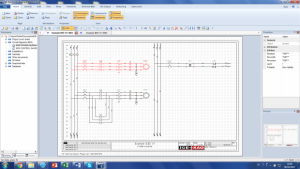 Finding the right software for creating wire diagrams can be a challenge. Here's a solution that appears up to the job. The center will also offer application and design engineering. Today marks the 236th anniversary of Benjamin Franklin's kite and key experiment. 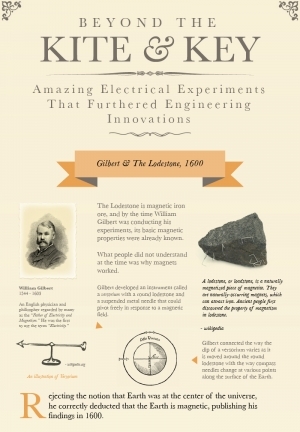 Here are some other scientists that advanced the field of electricity. 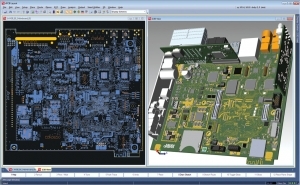 The company is providing services for OEM electronic applications. 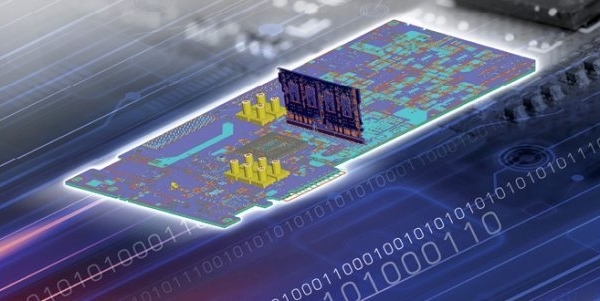 The platform is designed to help create structures with uncompromising power requirements.